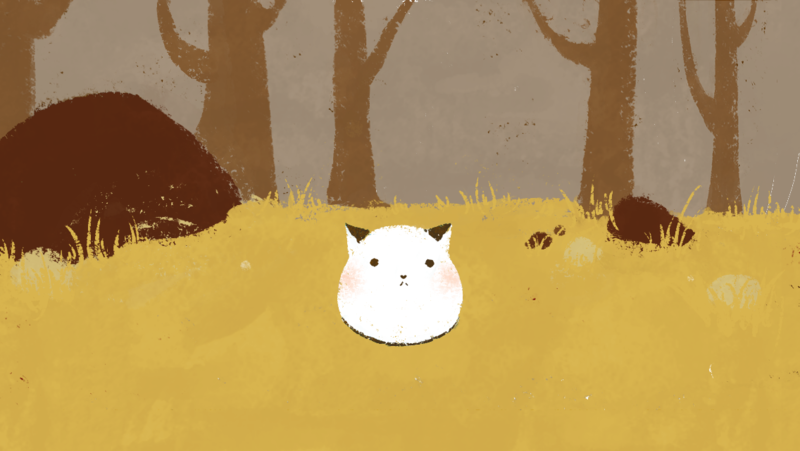 Cocoa Moss is a collaboration between Kat Jia and DDRKirby(ISQ). 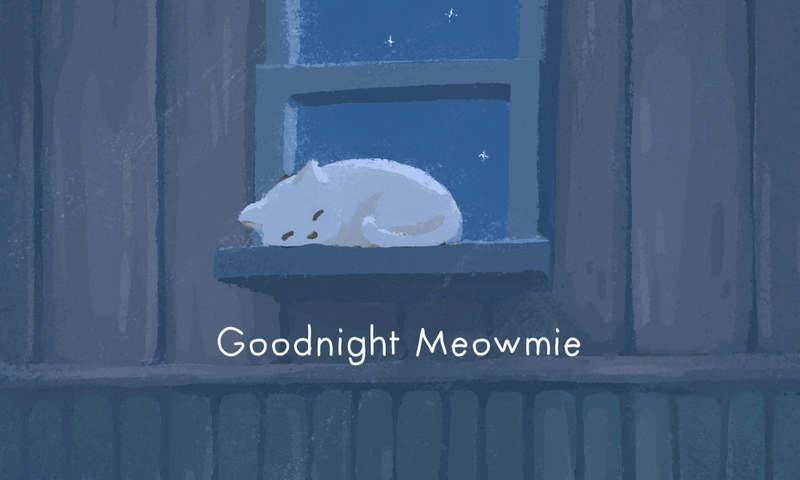 We strive to make heartwarming games that we can share with others. 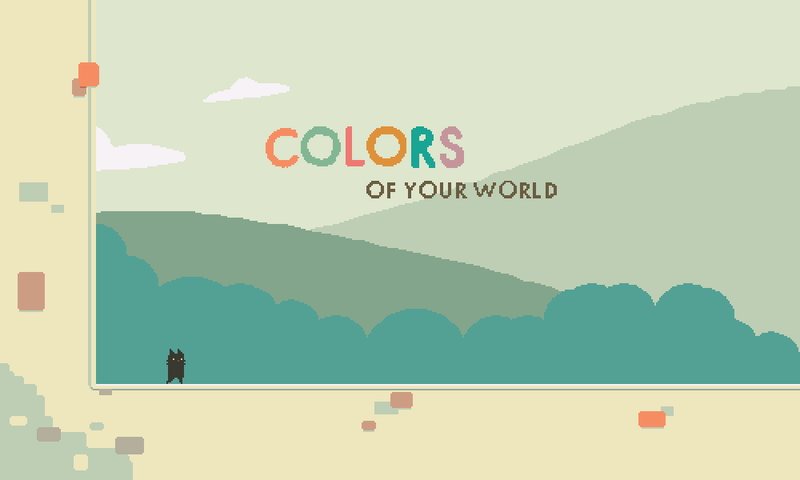 A platforming adventure about the colors of life. 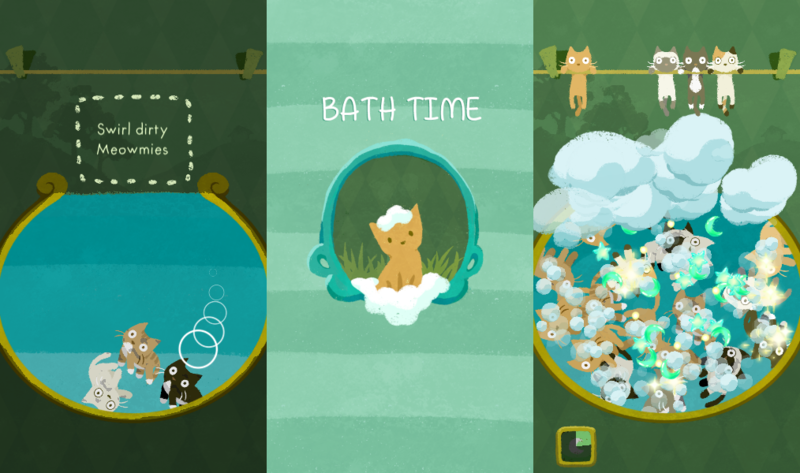 A physics-based game about washing cats. 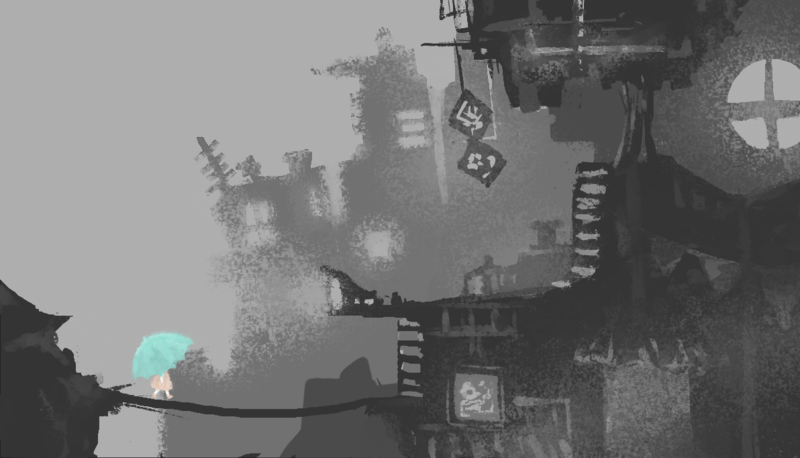 A narrative game combining elements of both the virtual pet and horror genres. 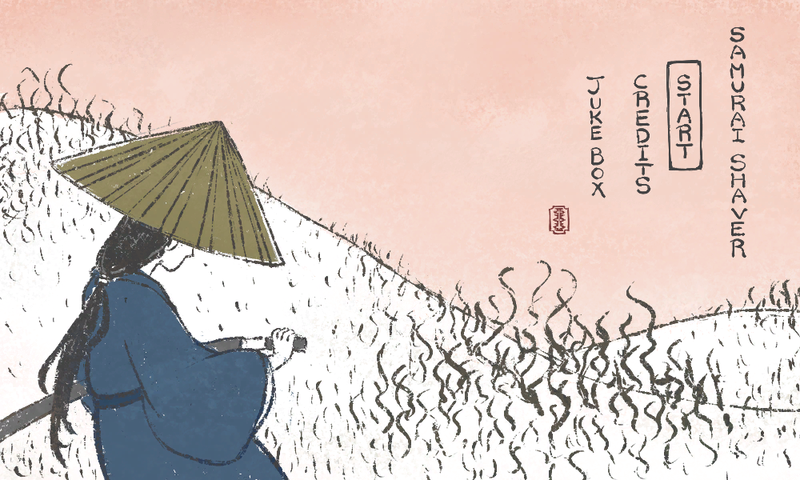 A rhythm game about a samurai's quest to rid the land of body hair. 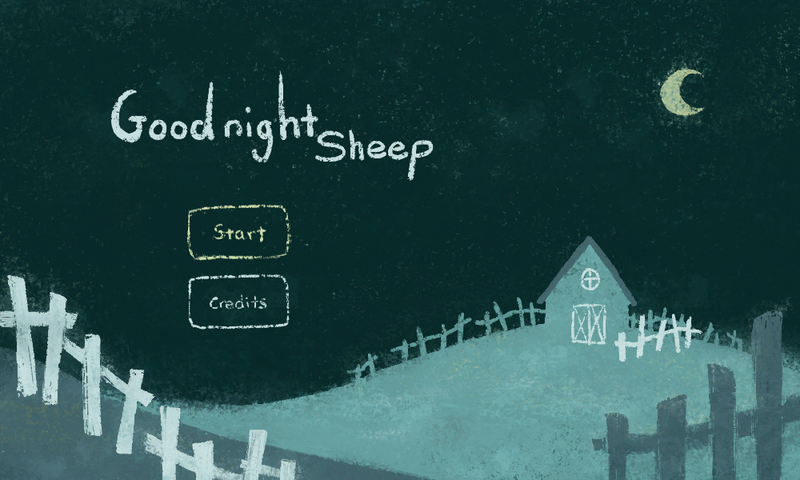 A story game about having too many thoughts at night. 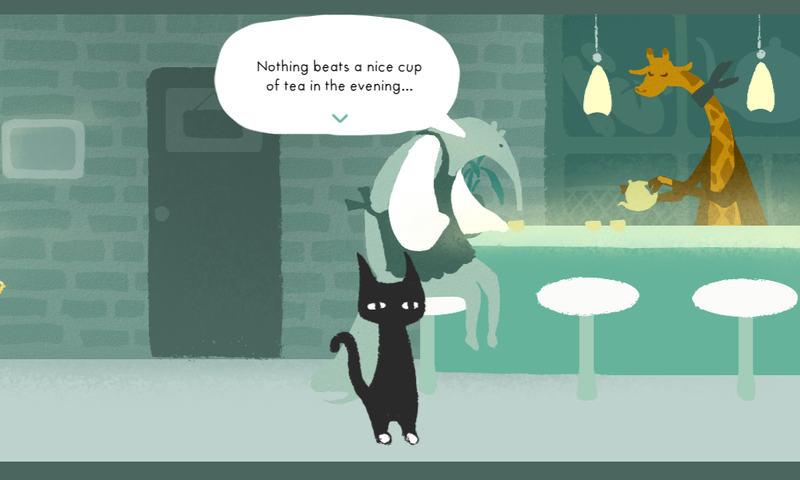 A puzzle-adventure game where a cat must solve the mystery of a time loop. 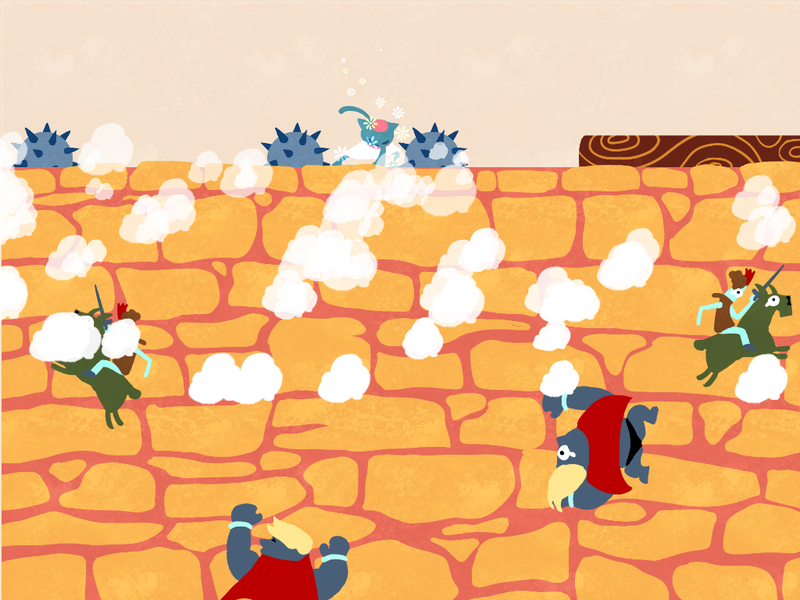 A light-hearted action game where a princess must knock down suitors by throwing heavy objects at them. A quiet and atmospheric space for you to walk through and explore. You can interact with various little encounters along the way. 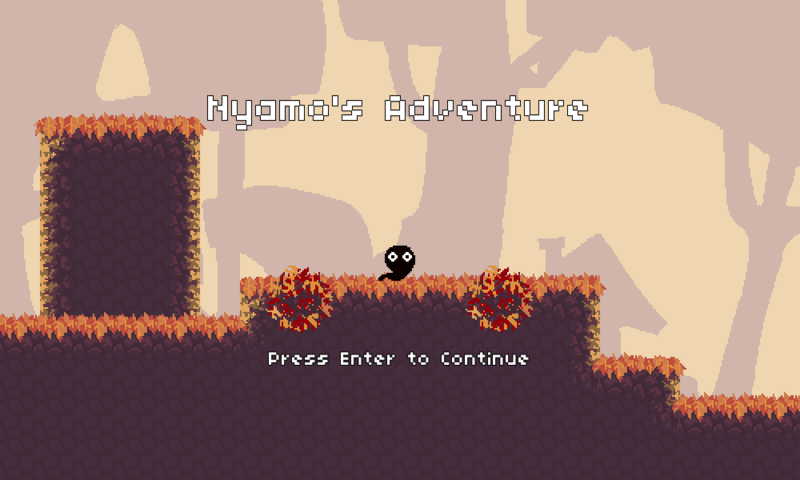 A 2D platformer about a shapeshifting blob. An adorable little pet that you can keep on your phone. You can pet, feed, and play with Furball in various ways. 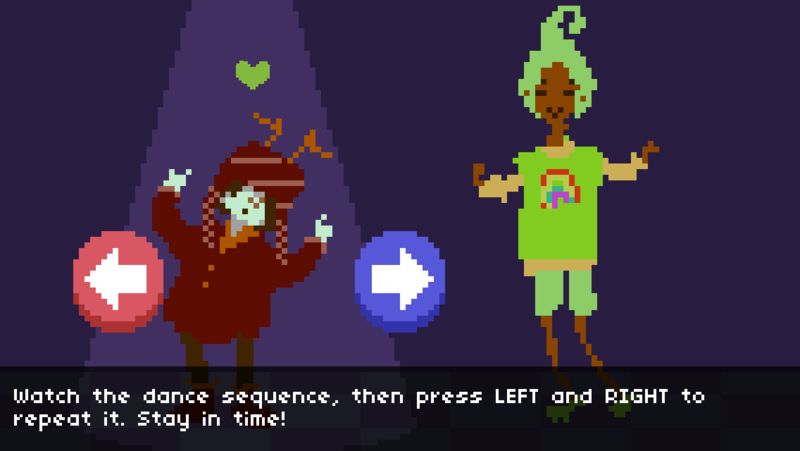 A collection of small two button minigames about a couple's growing love.